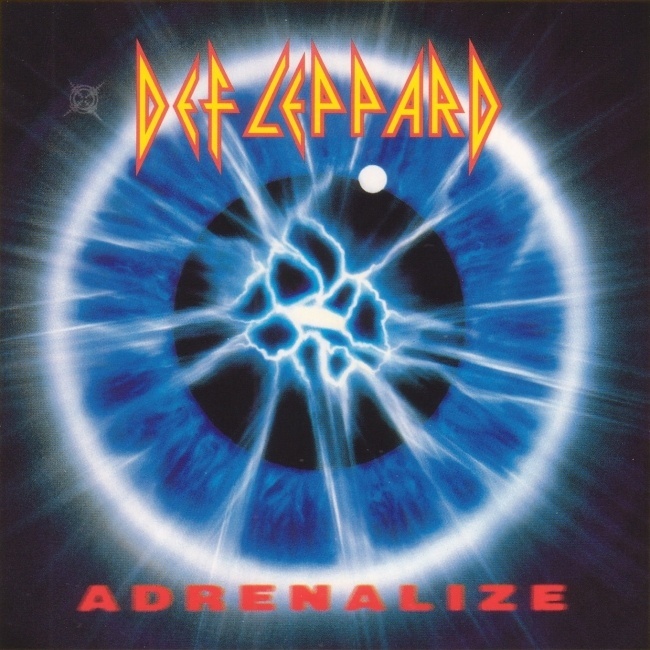 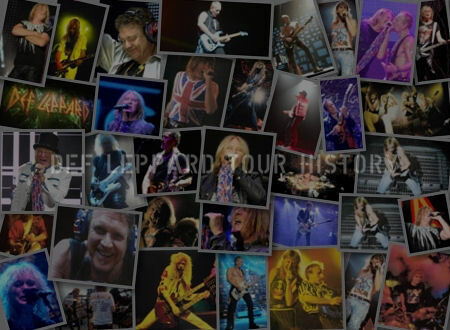 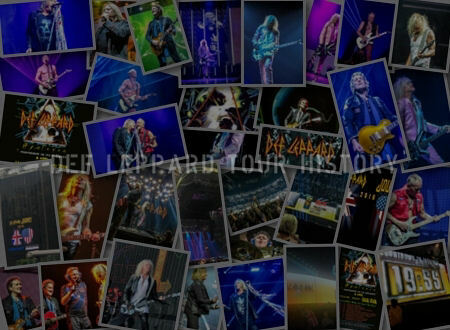 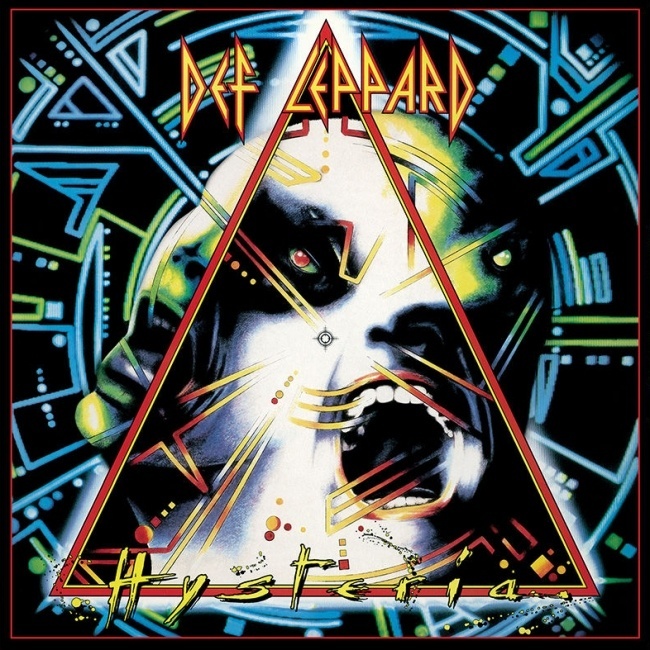 On This Day in Def Leppard History - 7th February, the following concerts and events took place. 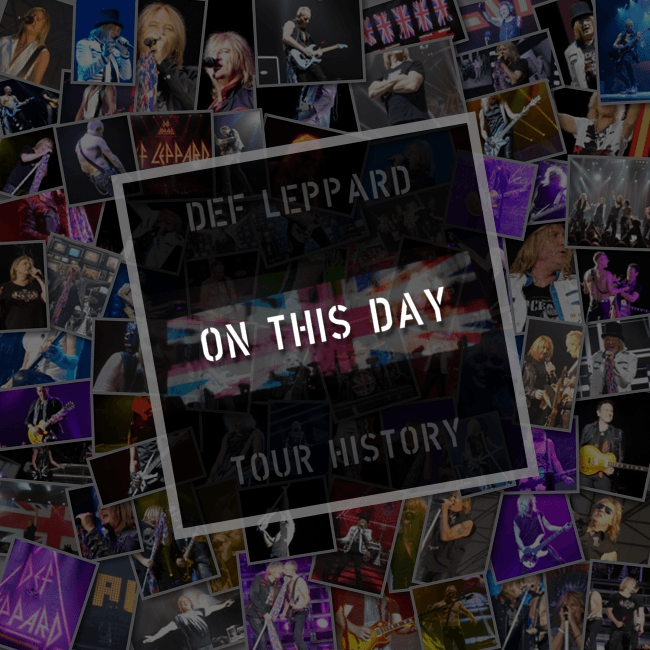 Including the last show of the 'Pyromania' world tour 34 years ago today in February 1984 which took place in Bangkok, Thailand. 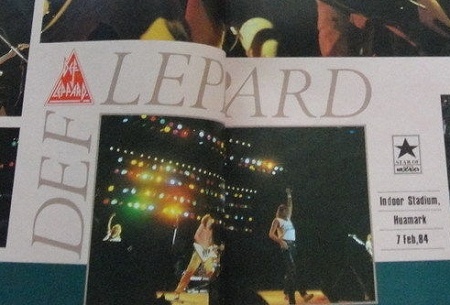 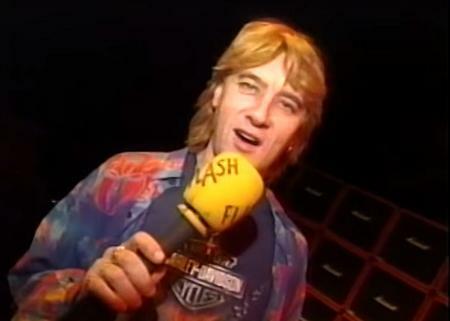 This was the last show Rick Allen played with the band before the 31st December 1984 car accident that would take away his left arm. 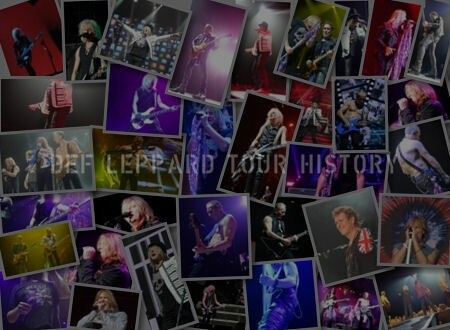 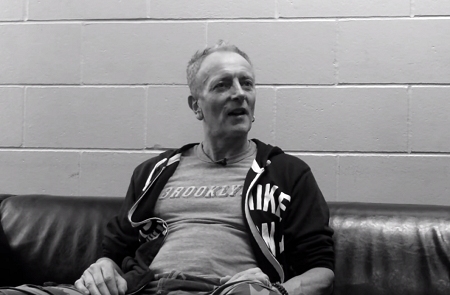 Read more about this tour anniversary. 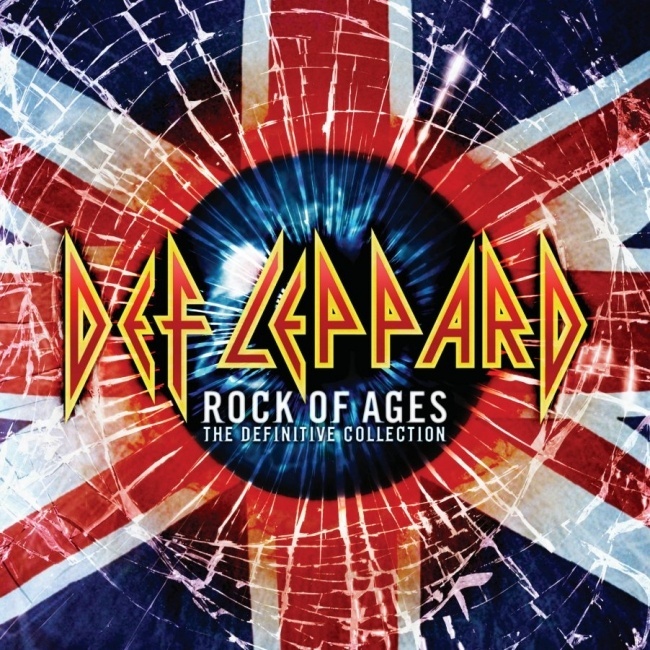 On this day in 2006 the 'Rock Of Ages The Definitive Collection' album was certified Platinum in the USA. 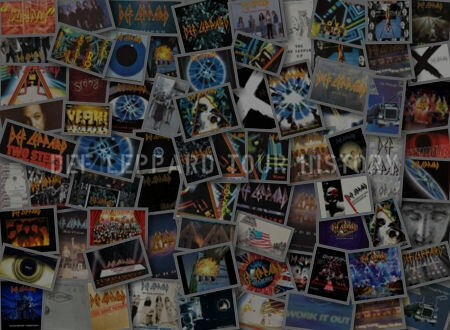 Read more about this album award anniversary. 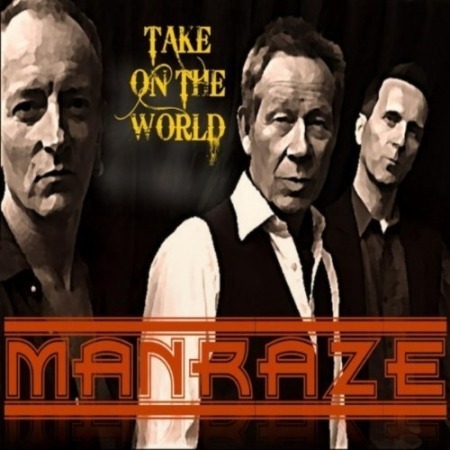 On this day in 2012 Manraze released their 'Take On The World' single and promo video. 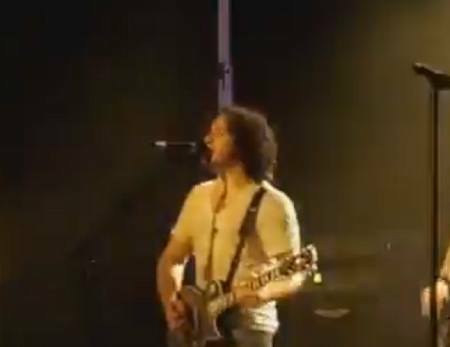 On this day in 2011 Vivian Campbell played a show with Thin Lizzy in Warsaw, Poland.